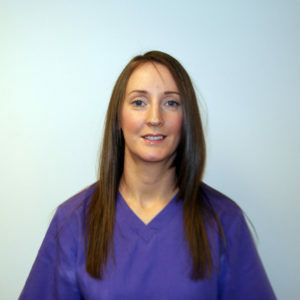 On behalf of our dental team welcome to Burnbank Dental Care. 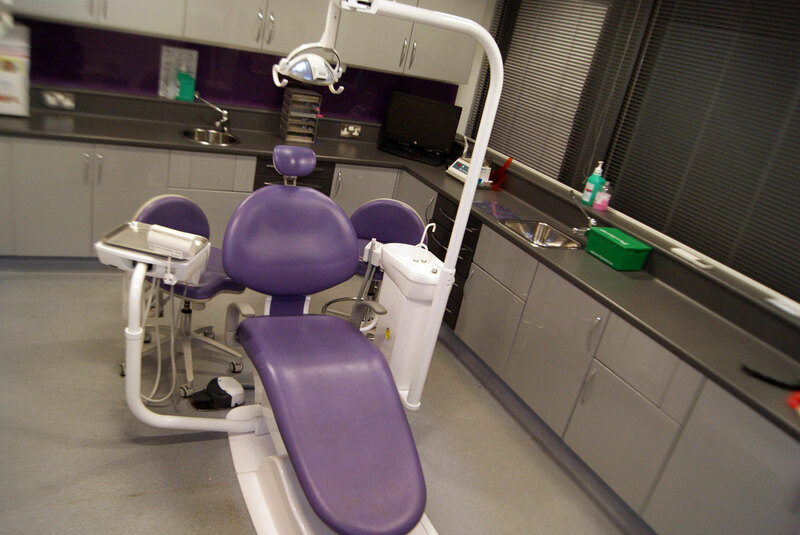 We are a modern dental practice located in the Burnbank Centre area of Hamilton. We offer a range of treatments and are committed to providing a much needed service to the highest standards for the community. 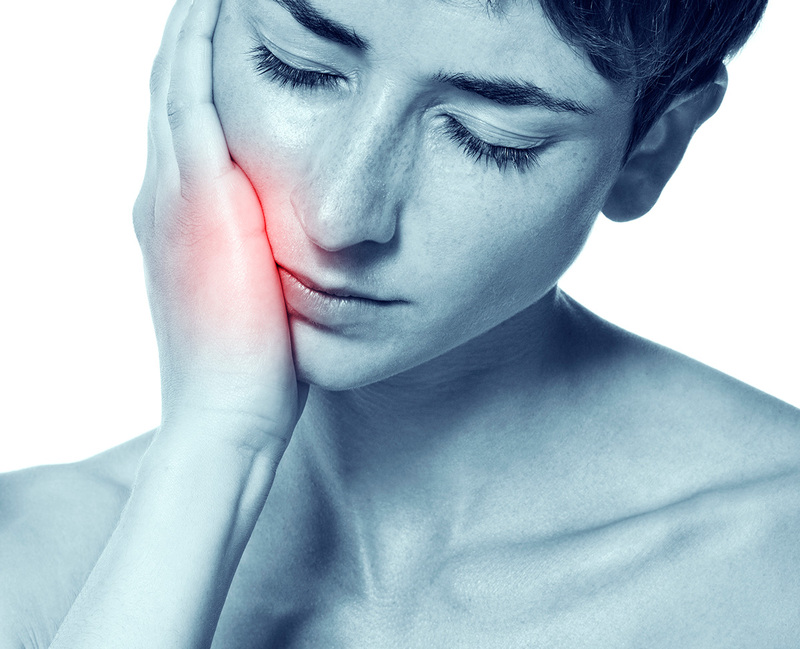 We are an NHS practice but also offer a variety of private dental treatments. 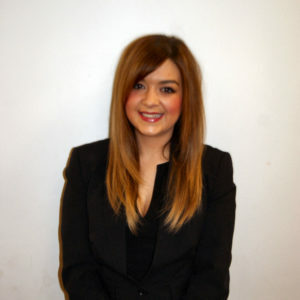 At Burnbank Dental Care we focus on tailoring dental treatments to meet each individual’s needs. We pride ourselves in putting each patient at ease and making every experience a relaxing one. 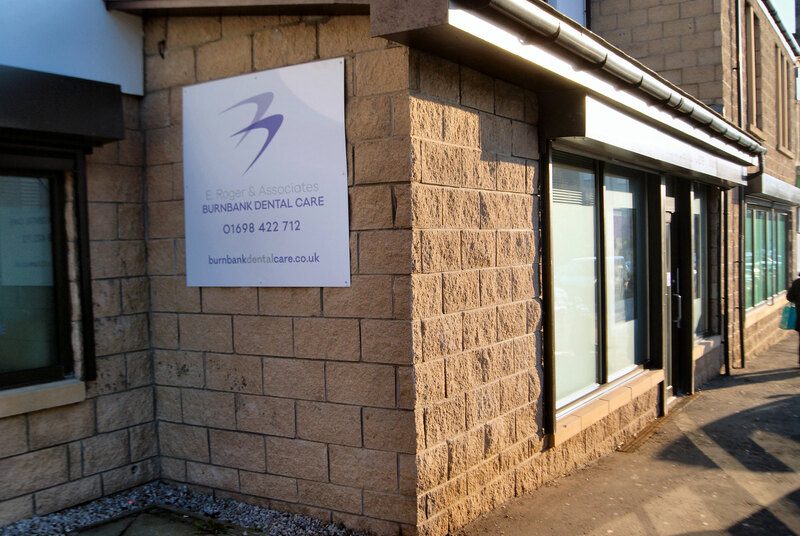 Burnbank Dental Care has been well established for over 20 years. We moved to our brand new modern purpose built building with state of the art equipment in 2012. We have free on street parking with ground level disabled access. All of our staff are highly experienced, friendly and always happy to help with any enquiries. Our practice is all on the one level and has a disabled access button to enter and exit. Our surgeries are wheelchair friendly and we have a disabled toilet with a raised seat, lowered sink and am “emergency cord” installed which sets an alarm off for staff or carer to help if needed. The reception desk has enhanced accessibility, it has a lowered section and allows visual communication at seated height with a kneehole recess. We have installed the most up to date sterilisation equipment, as effective decontamination is essential for the safe provision of dental services and the protection of the dental team. We offer late night appointments on Mondays for both dentists and hygienists. Contact us to book now. If Burnbank Dental Care is closed please phone NHS 24 on 111 (Calls to NHS 24 are free) and they will give you full details on how to access emergency dental treatment outwith our normal working hours. 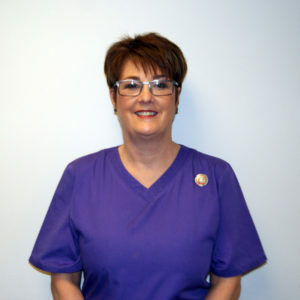 Emma is the principal dentist and took over the practice after the previous owners retired in 2015. 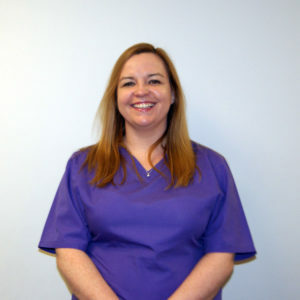 She graduated with commendation from Glasgow University in 1999 with a distinction in oral surgery/oral medicine. 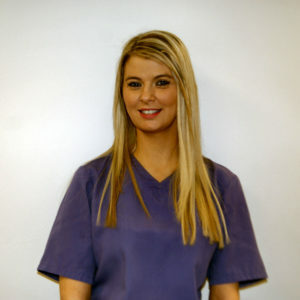 In 2002, she completed an MSc with honours in Dental Primary Care at Glasgow Dental Hospital. 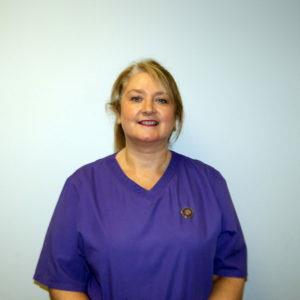 She has worked in general practice for over 18 years and enjoys building a great rapport with her patients. 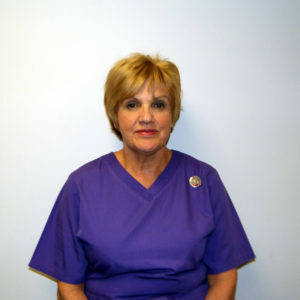 She believes in practising high-quality family dentistry in a relaxed environment. 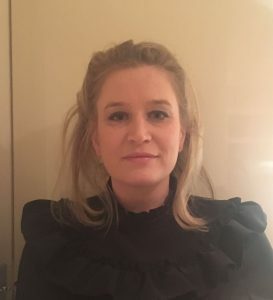 In her spare time, she enjoys spending time with her family and socialising with friends. 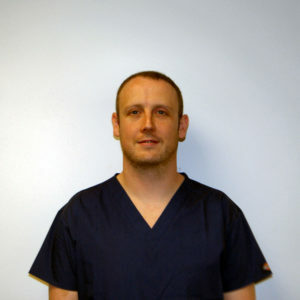 After graduating from the University of Glasgow in 2002, Colin has worked mainly within the NHS as a General Dental Practitioner until 2008, when he joined the Royal Air Force as a Dental Officer. During this time he completed a Post Graduate Diploma in Endodontics. On leaving the Royal Air Force in 2015, he returned to General Practice after a brief spell working as a Speciality Dentist in Restorative Dentistry at Glasgow Dental Hospital. Outside of work, Colin likes to swim competitively and compete in triathlons. He also serves a Reserve Dental Officer in the Royal Air Force.